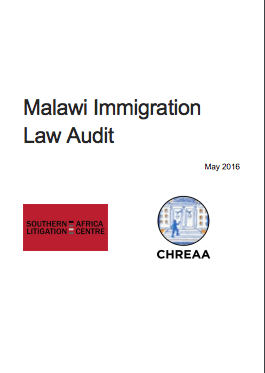 The Malawi Immigration Law Audit highlights why children who have fled their home countries should not be in held in detention. 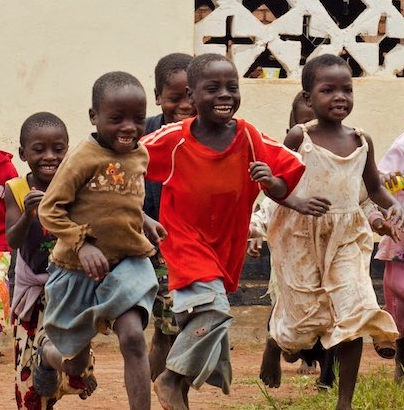 As part of a comprehensive set of recommendations regarding the treatment of immigrants in Malawi, the Audit proposes alternatives to child detention. The recommendations align with international law, which specifies that children should never be detained as a result of their migration status. Children in situations of conflict are often forced to leave their homes, sometimes without a family member or guardian. Evidence shows that detention is seriously damaging to the short and long-term mental health and development of children. 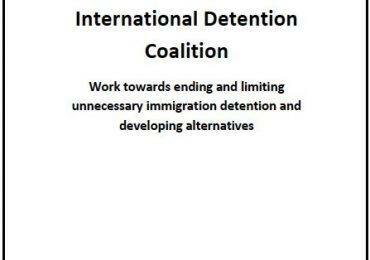 Seeking alternatives to detention is vital for this vulnerable group. The Audit recommends first and foremost that child migrants not be detained, and instead have access to safe accommodation, education and medical treatment. 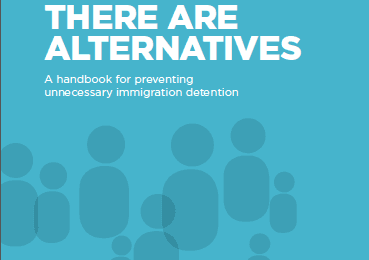 The report also recommends that child migrants and in particular, unaccompanied children, be provided with accommodation, outside of juvenile or adult detention facilities. The impetus for the audit has been the increase in migrant detention in criminal prison facilities in Malawi. Many people have been detained while attempting to transit through Malawi, often on route to South Africa, and this has included migrant children. IDC Members, the Southern Africa Litigation Centre and the Centre for Human Rights Education Advice and Assistance (CHREAA) launched the report on 20 May 2016.